Keeping his spirit alive. 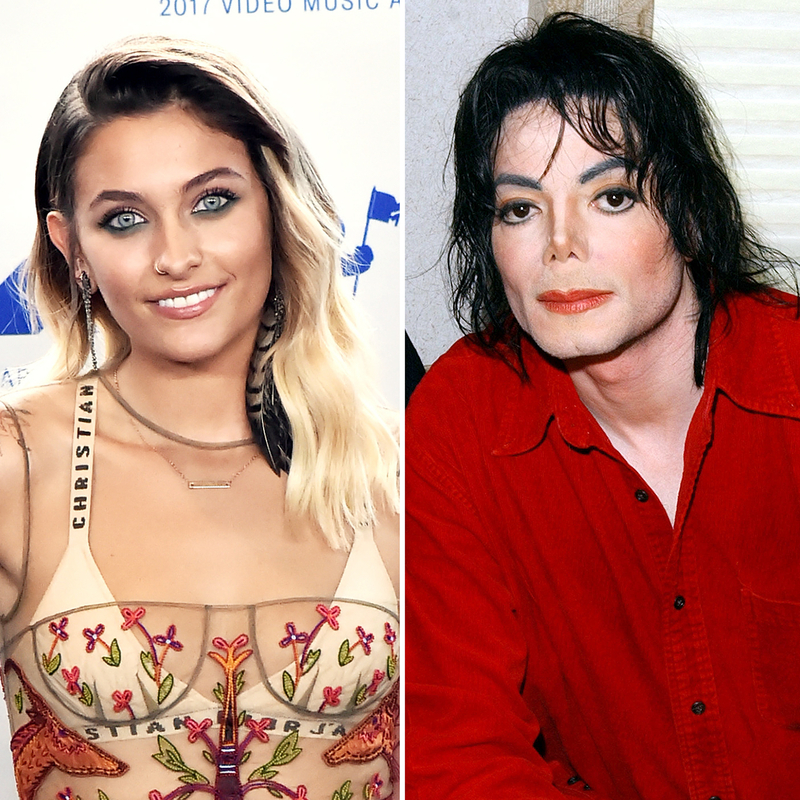 Paris Jackson penned a touching birthday tribute to her late father, Michael Jackson, on what would have been his 59th birthday on Tuesday, August 29. The teen model shared a second Instagram post to honor the “Man in the Mirror” singer: an image of the King of Pop’s ghost kissing her forehead as she walked the red carpet at the 2017 MTV VMAs on Sunday, August 27. The 19-time Grammy winner, who was only 50 years old when he died suddenly on June 25, 2009, from propofol and benzodiazepine intoxication, won’t soon be forgotten. In June, the “Thriller” singer’s daughter had “Apple Head,” the playful nickname his children gave him, tattooed across her left foot. “With every step I take, you lift my foot and guide me forward. Love you ?,” Paris captioned the June 24 Instagram snap. In January, Paris opened up about her relationship with her late father in a revealing Rolling Stone interview.